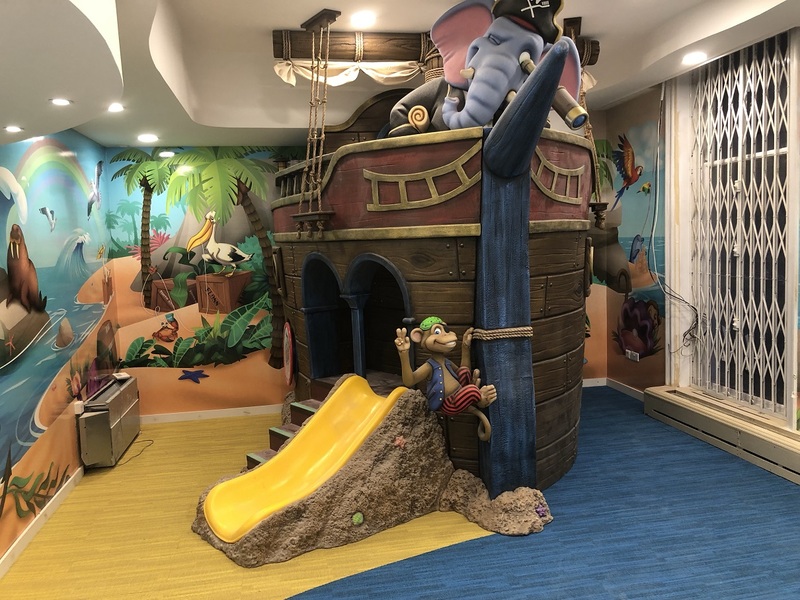 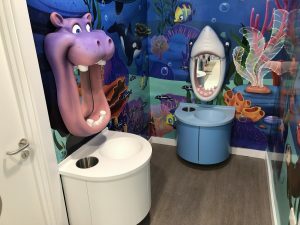 Apollo Interior’s project at Happy Kids Dental in Chelsea is in its final week! 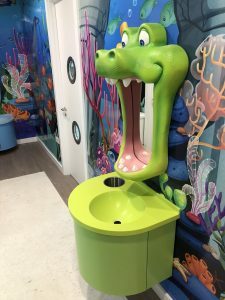 What a fantastic way to engage young patients and get them interested in brushing their teeth! We’ll be sharing lots of photos from the completed clinic and the full project details in the coming days, so check out our case studies section where we’ll add all the photos. 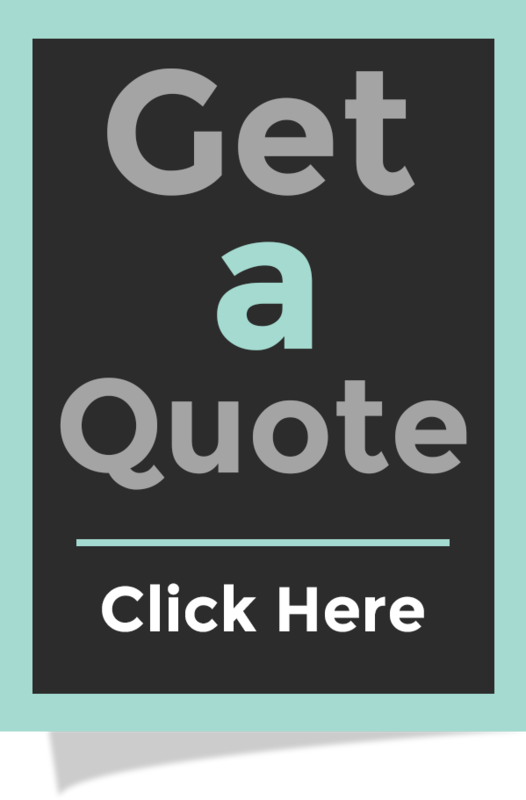 If you’re looking to open your own paediatric dental clinic or refurbish an existing one, get in touch – we’d love to help.